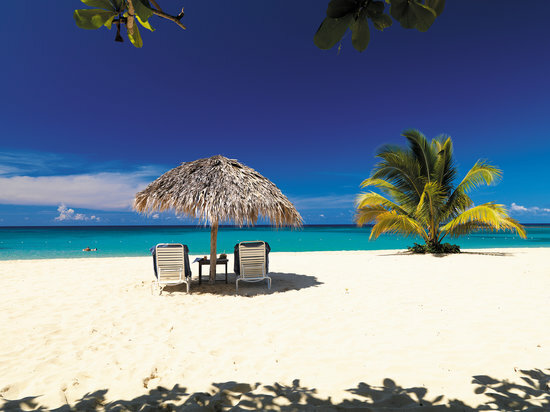 Swoop, which is WestJet's new ultra low cost airline, has just announced new flights from Hamilton to Montego Bay, Jamaica starting at $291 CAD roundtrip. Keep in mind that $291 roundtrip is the base price, and includes *only* a personal item. Low cost carriers charge extra for *everything*. 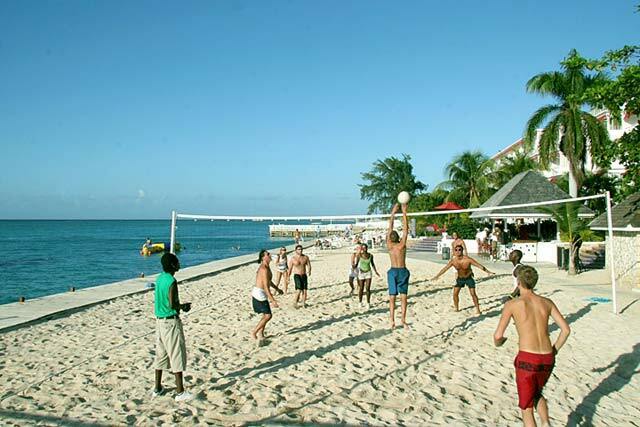 $351 CAD roundtrip is the more realistic price to compare against other options. - look for the dates that are $149 on the way there, and $143 on the way home. The madness continues. I'm fairly sure this is the cheapest airfare in history from Toronto to either country. 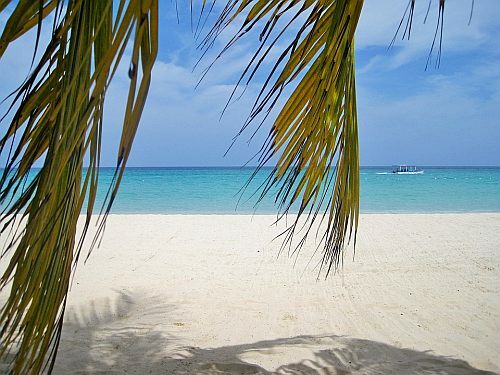 Last minute: Toronto to Jamaica - $149 roundtrip after tax! Air Canada Vacations just dropped the price of their March 2-9 flight from Toronto to Montego Bay, Jamaica down to $231 roundtrip after tax. Toronto to Jamaica - $199 roundtrip after tax! 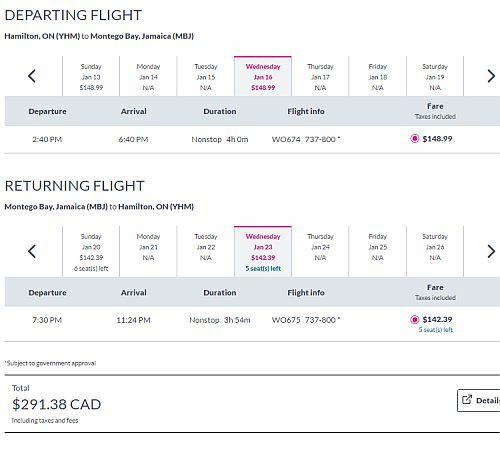 Looks like there's a flight from February 5 to 12 from Toronto to Montego Bay, Jamaica for $199 roundtrip after tax. Two more ridiculous flight deals - take your pick - Jamaica or the Dominican - $97 roundtrip after tax! This is just getting weird. Try December 4 to 11 from Toronto to Montego Bay, Jamaica (MBJ) on any major Canadian travel site, and you'll see a flight for $97 roundtrip after tax! !